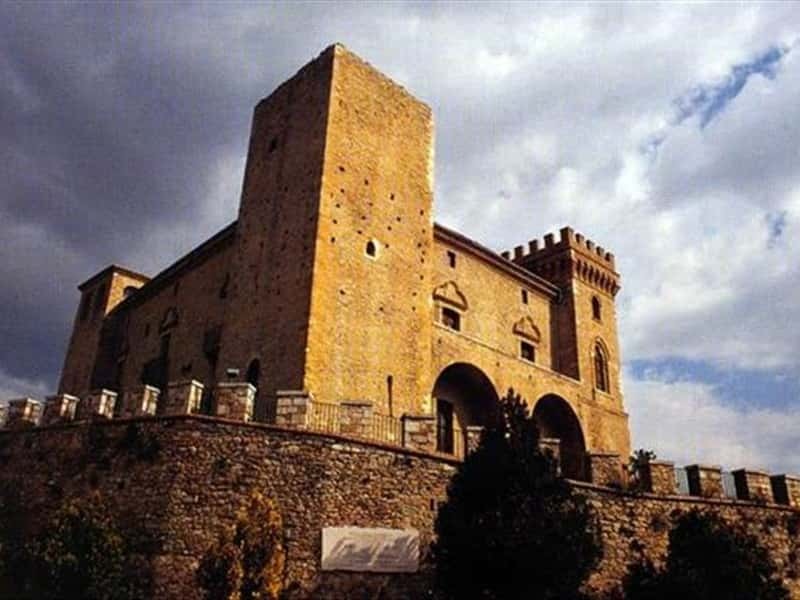 A beautiful medieval town in the province of Chieti, which features an imposing Ducal Castle, Crecchio is crossed by the rivers Rifago and Arielli, and enjoys a panorama that stretches from the snowy peaks of the Majella to the coasts of the Adriatic Sea. The discovery of a statue of the goddess mother of the Late Palaeolithic Ages and fragments of volcanic rock, flint work and remains of huts allow the historians to attest that the area was inhabited since ancient times. In 1846 an Italic inscription of the VI century B.C. was brought to light. During the Roman Empire the settlement became a "minicipium" with the name "Ocriculum" and the whole territory was divided into "villa rusticae" (farms), devoted to the cultivation of vines, olive trees and cereals. After the fall of the Roman Empire, it became part of the Lombard domain, and followed the history and fate of the Duchy of Spoleto; during the Norman rule the defensive apparatus of the village was strengthened. 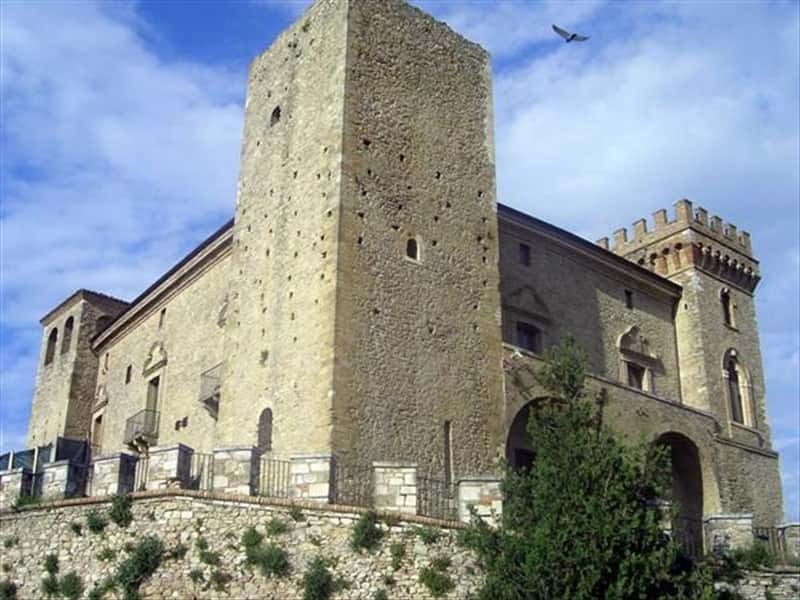 - the Ducal Castle, now seat of the Byzantine and early Middle Ages Archaeological Museum of Abruzzo; it features a square structure with four corner towers. There is no certain information on the date of foundation, but in 1279 it was already mentioned in a document as one of the properties under the jurisdiction of Gugliemo Morello. In 1789 the De Riseis family transformed the simple defensive structure into a castle. - the Church of Santa Maria da Piedi, located near the Porta da Piedi, built in the XVI sixteenth century and features a rectangular shape façade. - the Church of the Holy Savior, in Baroque style. This town web page has been visited 25,011 times.